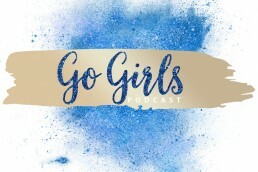 Click below to listen to episode two of the Go Girls Podcast. 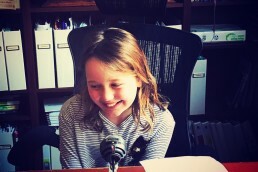 In this episode, I talk to Rechelle Hawkes and my friend Maria. Rechelle is a triple Olympic gold medal HockeyRoo. She has also taken the Athlete’s Oath at the Sydney 2000 Olympics. She is a superstar! There are always results that you’re not happy with. As an athlete, you are always striving for excellence. Seoul 88 always drove her on to be a better player in the future. A lot of people give up after their first disappointment. Get back up on, reset your goals and reevaluate. Keep persevering. Never give up .. you are going to have setbacks along the way. Small setbacks or big setbacks. You have to keep persevering. no one has everything thing go all their way all the time. You have to have failure.. We tend to learn more from our failures because we focus in on what we did wrong. Failures are good. In our next episode we talk to New York Times Best Selling Author Amie Kaufman.